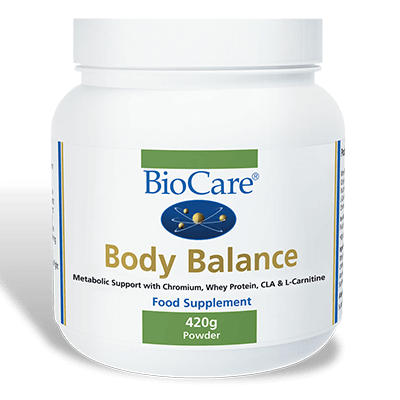 Body Balance is a unique nutrient combination which combines high quality whey protein with L-Carnitine, CLA and Chromium. SKU: BIO575420. Category: Protein Powders. 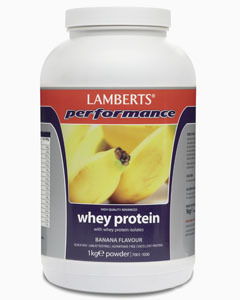 Whey Protein Concentrate 21.3g Conjugated Linoleic Acid (CLA) 1.48g Fructooligosaccharides (F.O.S.) 1.2g L-Carnitine 190mg Chromium 220mcg Whey Protein Concentrate, Potato Maltodextrin, Tapioca Starch, Conjugated Linoleic Acid (CLA),, Fructose, Fructooligosaccharides (F.O.S. 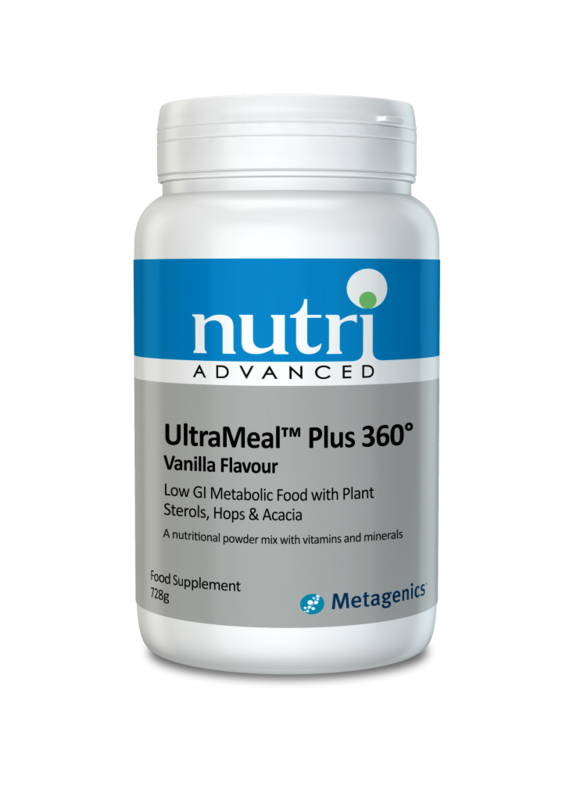 ), L-Carnitine-L-Tartrate,, Antioxidants (Ascorbic Acid, Ascorbyl Palmitate & Natural Mixed Tocopherols), Sunflower Oil,, Vanilla Flavouring, Chromium Picolinate. If you are under medical supervision, please consult a doctor before use. Not suitable for use during planned pregnancy, pregnancy or breastfeeding.